It’s a space for active enquiry, challenging design preconceptions and defining the role of the designer in shaping the world in which we live. 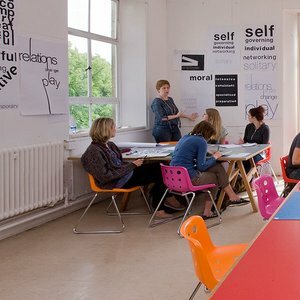 Carefully structured modules and supportive staff who encourage: hands-on, ideas-based and socially engaged design, with an emphasis on developing your individual ability. The course is well established with an excellent employment record.